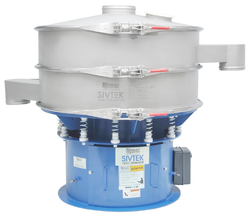 Backed by rich industrial experience in this domain, we are highly engaged in offering a comprehensive range of Ultrasonic Gyratory Screen. The offered gyratory screen separators are provided in numerous specifications & customizations options. 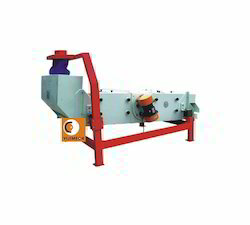 We manufacture these gyratory screen separators with utmost precision by finest quality raw material and leading technology. In order to retain our goodwill in this industry, we are providing a qualitative array of Gyro Screen. We are recognized as one of the leading name, engaged in manufacturing and supplying a wide gamut of Gyro Screen, which uses gyratory motion. This is the most effective way of screening. The screen has 100% rotary motion that assists in diffusion & stratification of those materials, which are to be shifted.